Sydney-based puppeteer Kay Yasugi will also share about her recent 3.5 month trip to Korea and USA, where she did various puppetry projects: researching ‘Haenyeo’ women divers in Jeju Island, South Korea for a new show; as well as doing a research and training project at University of Washington, Bothell about Virtual Technology and its application to Shadow Puppetry. Kay also did a 2 week artist in residency with the shadow theatre company Manual Cinema, working on their new show ‘Frankenstein’. Kay’s US projects were made possible thanks to funding from the Seaborn, Broughton and Walford Foundation in Sydney. COST: $5-$10 pp, depending on numbers. Numbers are limited so please RSVP on our Facebook event or call Kay at 0405 335 228. This entry was posted on Fri 9 Nov 2018 by Katherine Hannaford. 100 Years of the Magic Pudding- presentation and special appearance by Bradshaw’s Shadows. 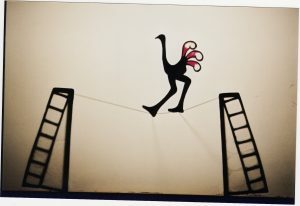 @ 2pm Richard Bradshaw performs his magical ‘Bradshaw’s Shadows’ puppet show. 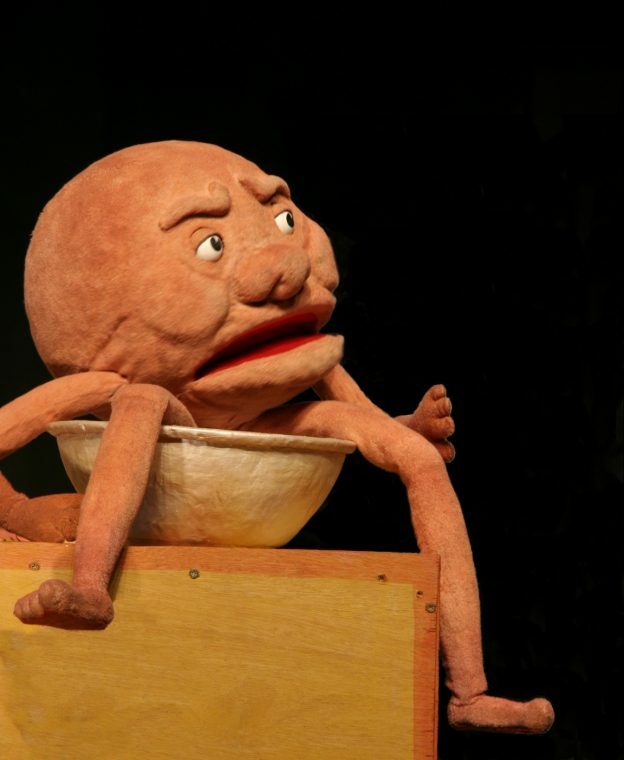 Spare Parts Puppet Theatre is inviting applications from artists to join the 2019 FirstHand Puppetry Artist Training Program. The program commences in Feb 2019 with opportunities for training, mentorship and development before entering a puppetry performance project. FirstHand offers training in the creation of puppetry and is suited to applicants with a strong skills base in performing for new theatre. Ideally you will have completed an undergraduate degree in a related field, but consideration will be given to applicants with a demonstrable level of other training or relevant experience. FirstHanders will join a full-time training intensive (fee-free) in the last week of February 2019 with Artistic Director Philip Mitchell and Associate Director Michael Barlow. A two-week (part-time) mentorship follows leading to two weeks (full-time) paid engagement to create a short new devised performance in collaboration with Spare Parts Puppet Theatre. For more details, please visit the Spare Parts webpage. You are invited to join our Annual General Meeting on Sunday 25th November. We will be conducting the meeting online via the Zoom app/program (which is similar to Skype). You are very welcome to join us! Another email will be sent out soon with reports by the President, General Secretary and Treasurer, as well as nomination forms for those roles. You will need to download the free Zoom app/program onto your computer, tablet or smartphone (very similar to Skype). If you go to https://zoom.us/j/9314462458 that should take you to the website where you will be prompted to install the program. This entry was posted on Mon 22 Oct 2018 by Katherine Hannaford. 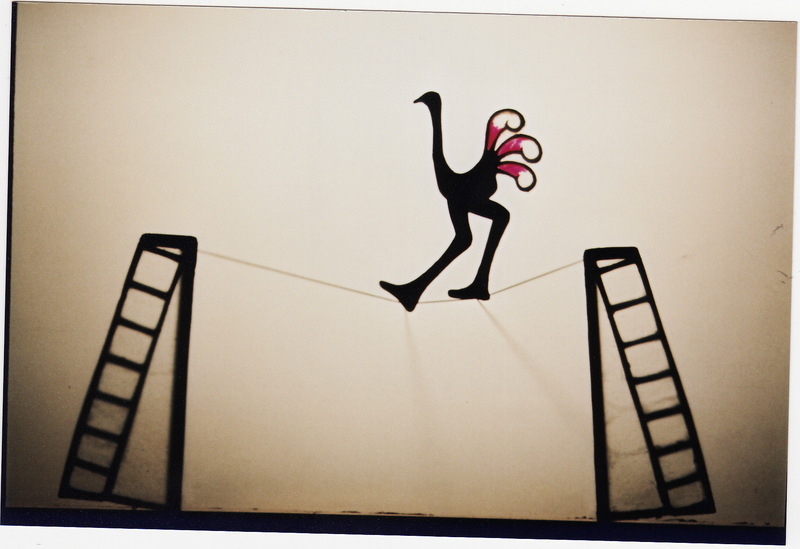 MURPHYS PUPPETS joined its ranks 25 years ago, in both the Puppetry and the Mask branches. This entry was posted on Wed 29 Aug 2018 by Katherine Hannaford. 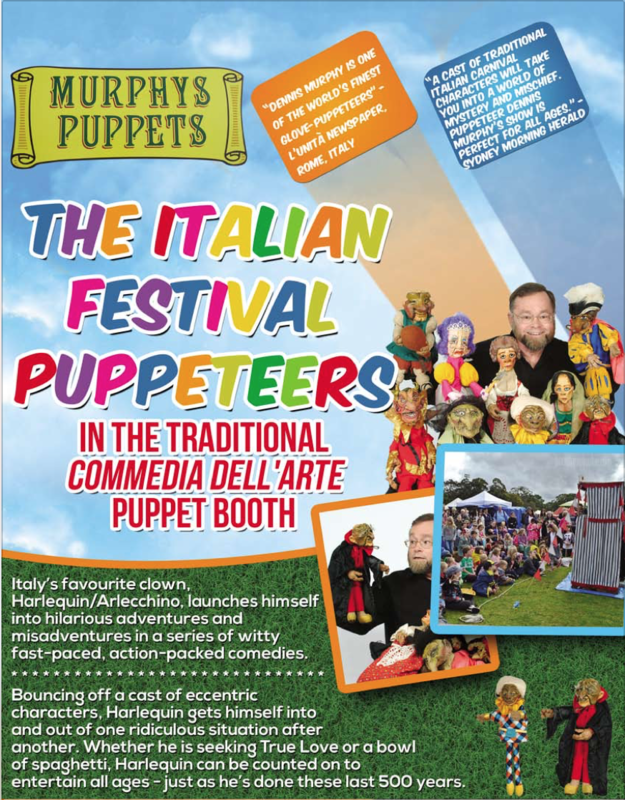 Sept & Oct (NSW)The Italian Commedia dell’Arte is the West’s oldest continuously living Theatre form. It has been practiced for several hundred years.MURPHYS PUPPETS joined its ranks 25 years ago, in both the Puppetry and the Mask branches. 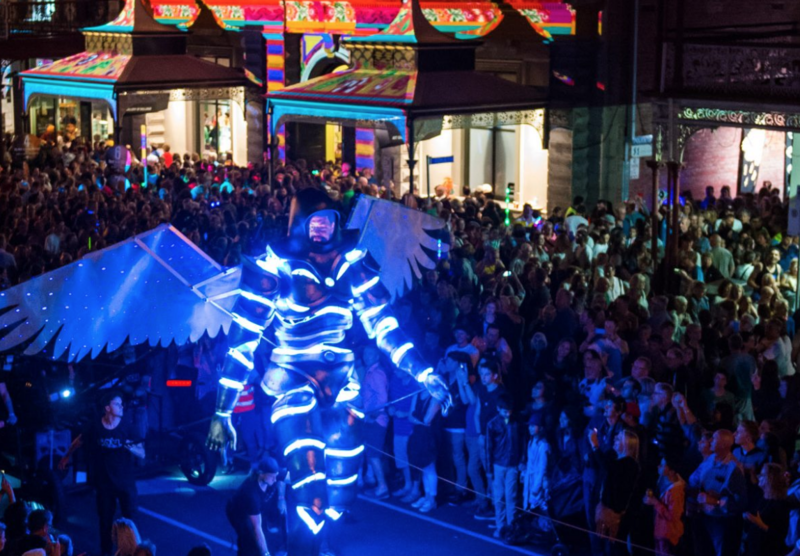 White Night Bendigo makes its debut on Saturday 1 September 2018 from 7pm to 2am, when it will light up this beautiful regional city and transform its streets, laneways, parks and heritage trams. 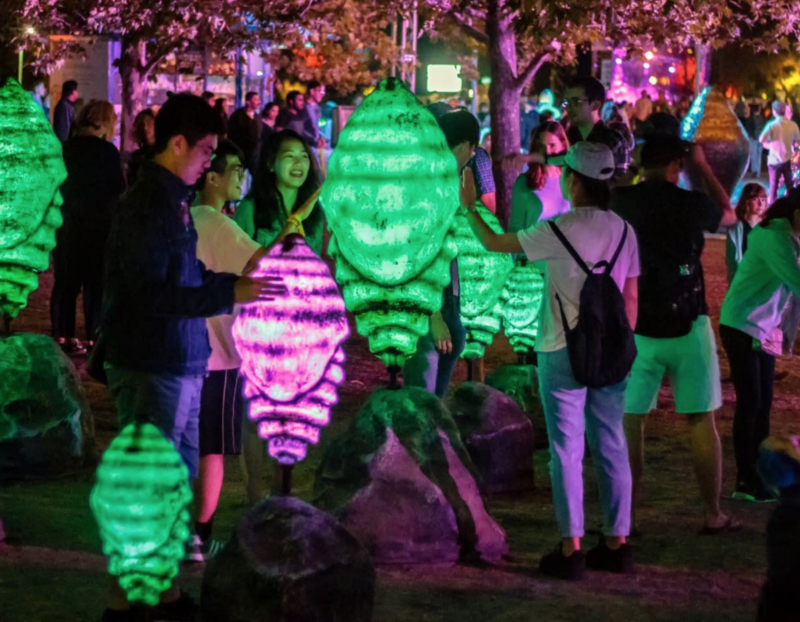 From colourful projections and wondrous installations to music performances and interactive works, there will be so much to experience in Bendigo. This event also features the installation Metamorphosis by UNIMA Members the indirect Objectand A Blanck Canvas, and The White Knight Messenger by A Blanck Canvas. Congrats to Lorrie Gardner Scholarship 2016 Awardee Katherine Hannaford! Error: Error validating access token: Session has expired on Tuesday, 26-Mar-19 01:31:00 PDT. The current time is Tuesday, 23-Apr-19 05:40:18 PDT.